Seems the Big Brother Naija reality TV show came with a blessing as the housemates are breaking grounds in different ways within the entertainment industry presently. 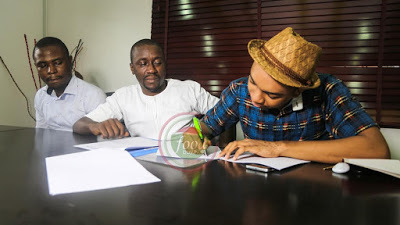 With Efe, Bisola, Thin Tall Tony all getting a piece of the limelight, it is looking like Miyonsea would be the one to make magic as we hear that Miyonsea and Maxima Media group are planning something really big in the food sector. Miyonsea Amosu one of the housemates has hit a fortune with Maxima Media group. 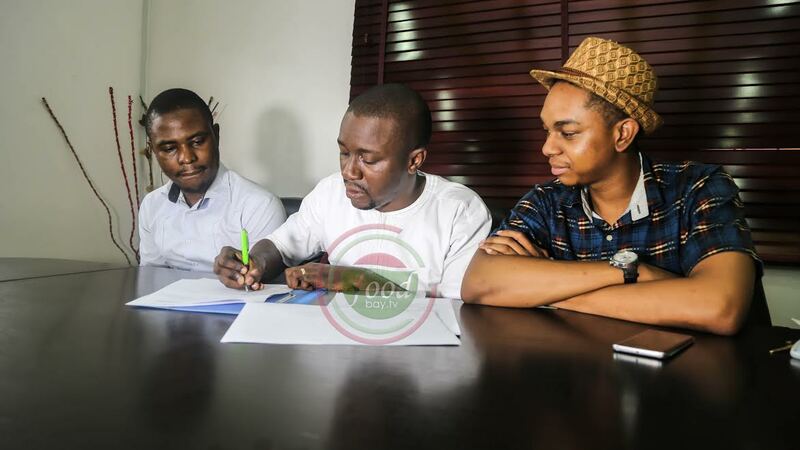 It is believed he has signed a multi million naira deal to be a host on one or two of their shows. You all remember that Miyonsea was the chef in the house before eviction and his infamous disagreement with Bisola over food in the house already meant that he is on his way to making a name as a chef in the industry as against the acting skills of Thin Tall Tony and Bisola. Maxima Media Group on the other hand is an emerging power house in the media industry with a lot of clientele base in the national and multinational sector producing content for TV and other mainstream media. When these two collaborate, the result can only be a game changing production called FOODBAYTV. 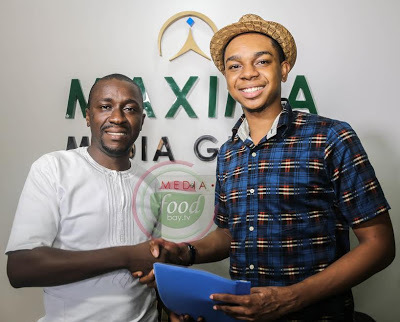 Going by the teaser on www.foodbay.tv which is the subsidiary of Maxima Media Group, FOODBAYTV is most likely going to be a platform that Miyonsea would be riding on to make a statement for the food industry in Nigeria and Africa as a whole. We can’t wait to see what this epic tag team is about to unfold.